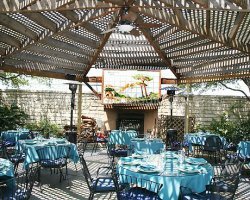 Join us on the patio at Luce in May as we discuss Agile change management. Hear from those who attended the Lean Agile Change Certification in February. Share your own challenges and triumphs with other change and Agile professionals. ACMP Texas will provide appetizers, you provide the conversation, the questions and (hopefully) some answers about how we lead change in an Agile world.